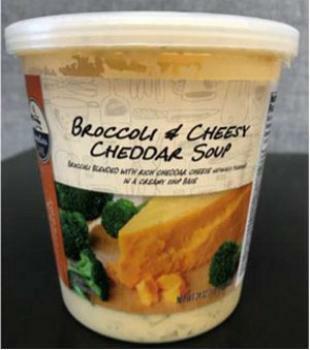 The Idaho Foodbank is recalling approximately 27,000 pounds of coconut beverage, broccoli cheddar soup, eggs, and cheese products. These products were not continuously maintained or stored at the required temperature due to a malfunction in the cooler, which could result in contamination by spoilage organisms or pathogens, leading to life-threatening illness if consumed. No illnesses or injuries have been reported or confirmed to date. The recalled products were distributed in Southwest Idaho -- Magic Valley and Wood River Areas -- and North-Central Idaho through mobile pantries, community meal sites, school Pantries and senior centers from July 10 – 14, 2017. Consumers who obtained any of the recalled products should not consume them, but throw them away. Consumers with questions or concerns may contact Jennifer Erickson at 208-336-9643, 8am – 5pm (MST) or by email at jerickson@idahofoodbank.org.